KUBINKA, March 20. /TASS/. 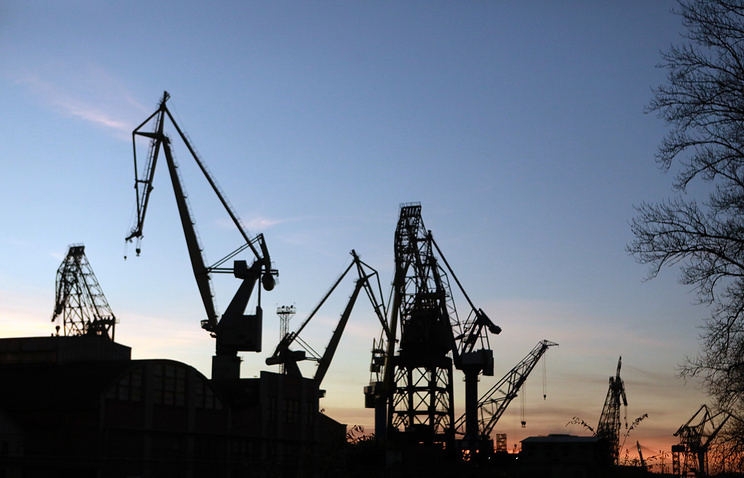 The United Shipbuilding Corporation will provide 16 new combat ships for the Russian Navy this year, USC President Alexei Rakhmanov told a business conference at the theme park Patriot near Moscow on Wednesday. 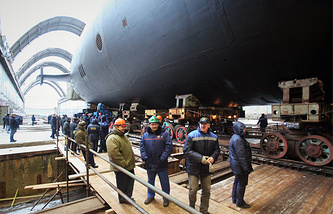 "We are going to deliver to the Navy another 16 top-notch vessels," Rakhmanov said. Earlier, Defense Minister Sergei Shoigu said that the Navy this year was to get seven new combat ships, including four submarines and seven repaired ones.